For Amelia Sandell, the Hudson Valley was appealing because it was nothing like the Hamptons. Although now, she admits, that argument is getting harder to make. “It feels like the amount of people from Brooklyn who are buying second homes here is growing exponentially by the day,” said Ms. Sandell, 43, who lives in a brownstone in Carroll Gardens, Brooklyn, with her husband, Rob Schlederer, 47. She is a founder of Red Lantern Strategy, a market research company based in Dumbo, and her husband is a broker at Compass. 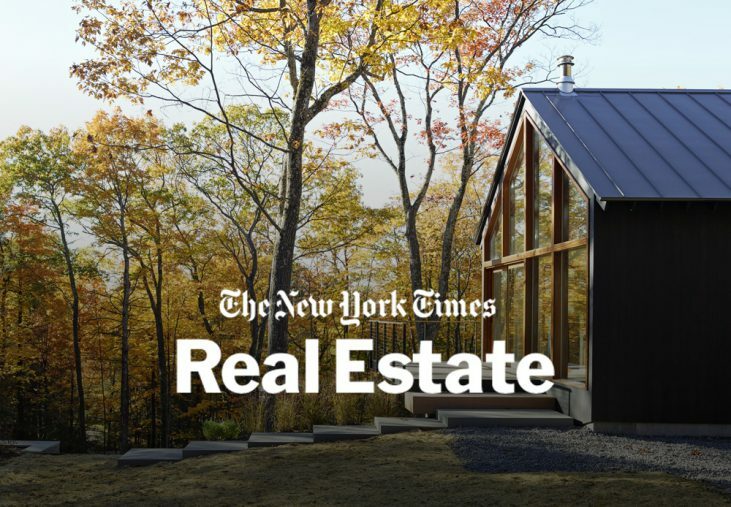 The couple recently bought a small cottage with a wraparound porch, on property with a creek, in Stone Ridge, N.Y.